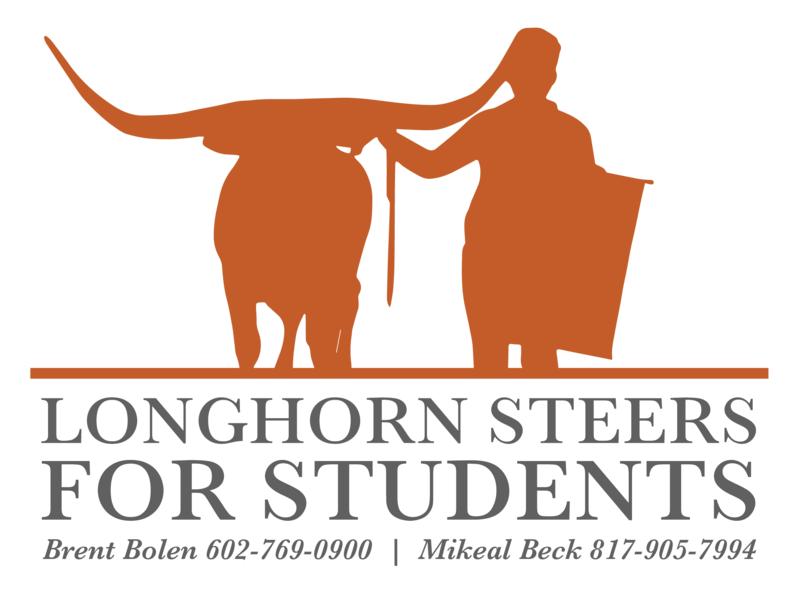 Throughout the coming months and years steers will be donated to the Longhorn youth at select sales. The first Sale will be the Cattle Baron Sale in Navasota, TX on February 22nd & 23rd. See you then!